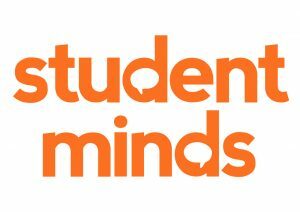 The Loss Foundation is passionate about providing bereavement support to as many people as possible and are delighted to be working in collaboration with student mental health charity Student Minds to run a support group three times a term for Oxford students based on our model of bereavement support. All sessions will run from 7.30pm to 9:00pm, above the Turl Street Kitchen at 16 Turl St, Oxford OX1 3DH. You can click on our Events Calendar to find the dates of our student groups.